Royal-watchers, wedding fanatics and everyday romantics swooned over the November news that Britain’s most beloved ginger, Prince Harry, had proposed to American actress Meghan Markle. We know many of the engagement details—the roast chicken dinner, the ring’s link to Princess Diana, the wedding date set for this May. 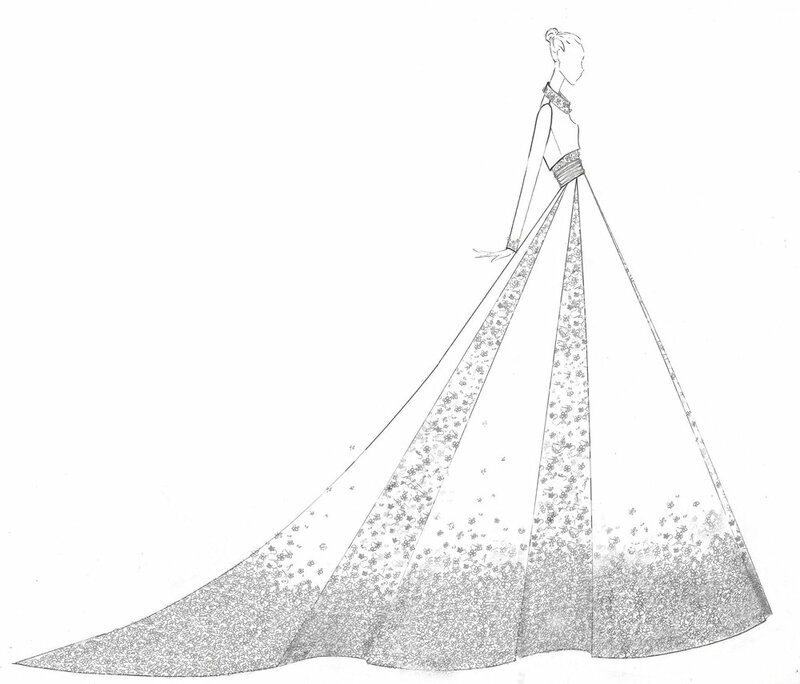 The biggest question: What will Meghan wear? 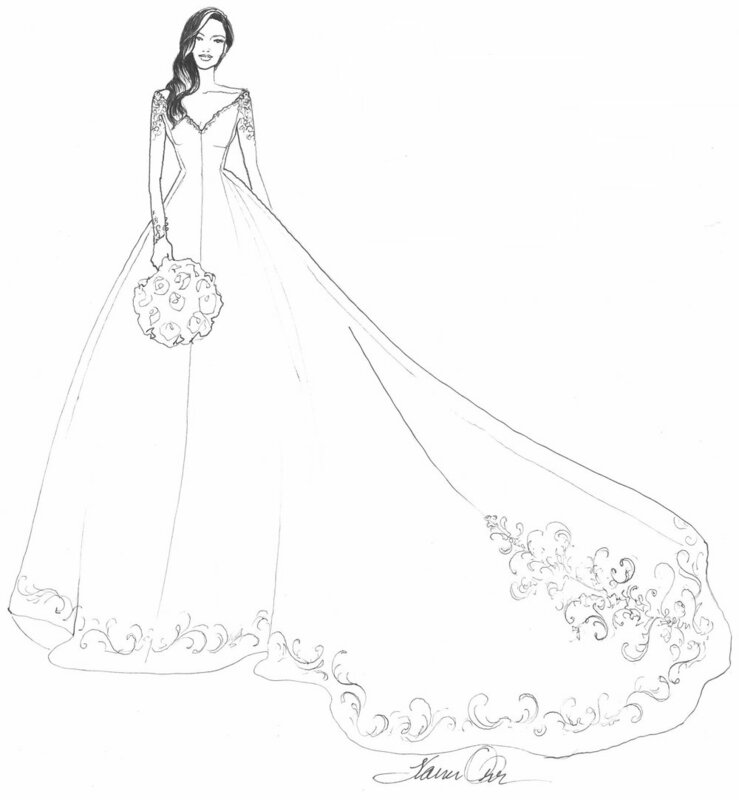 The Bridal Council put the question to an international cadre of creative designers. 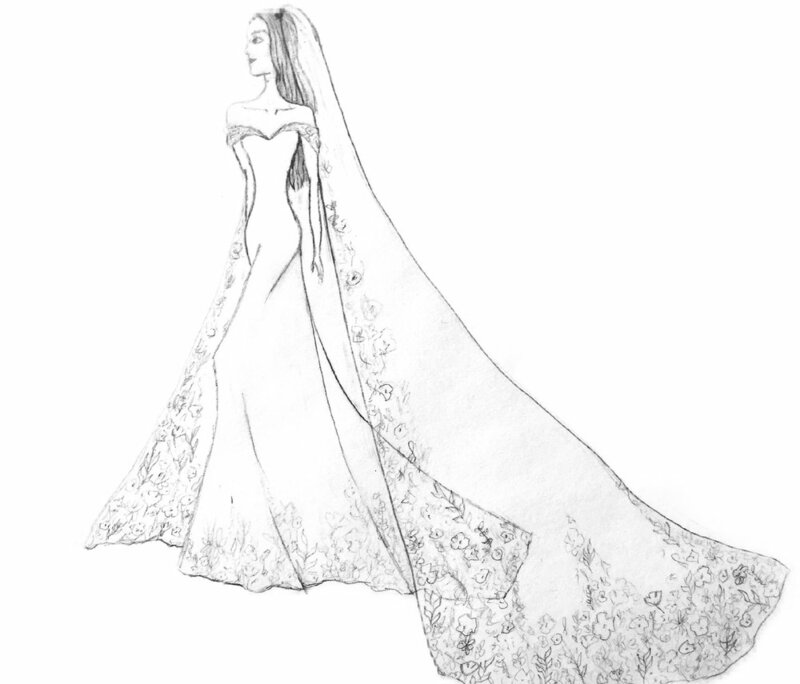 They responded with gorgeous sketches of wedding dresses meant to delight a billion viewers—and one very happy bride. Some are as charming and demure as the gown worn by the original American actress-turned-princess—Grace Kelly—60 years ago. Others have taken a more modern approach, with figure-hugging head-turners as suitable for the red carpet as the aisle at St. George’s Chapel. Whether sticking with traditional or turning it on its head, these are the stuff of real fantasy. Take a look.